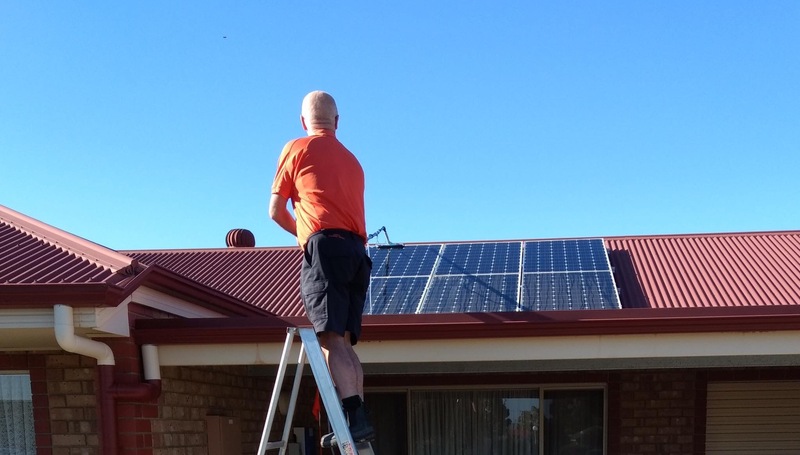 After Solar Panel Cleaning Riverland. 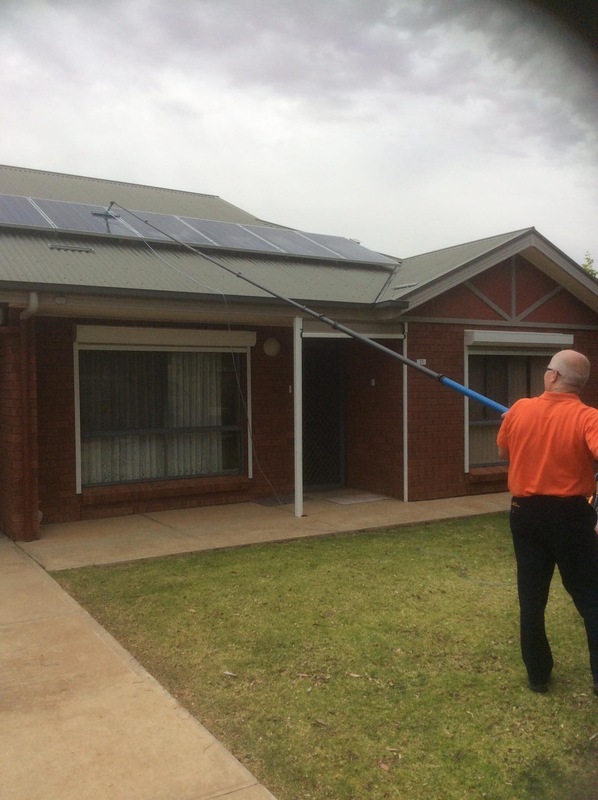 Beate and I are also your Riverland Solar Panel Cleaning Service. 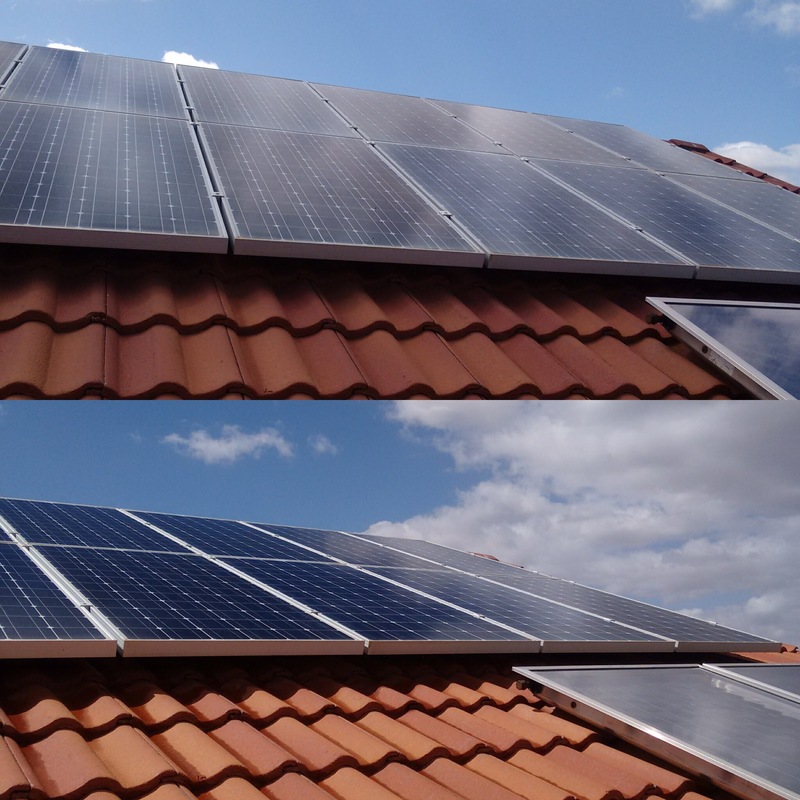 Here is a couple of examples of how we can clean your Solar Panels and save you money on your power bills. 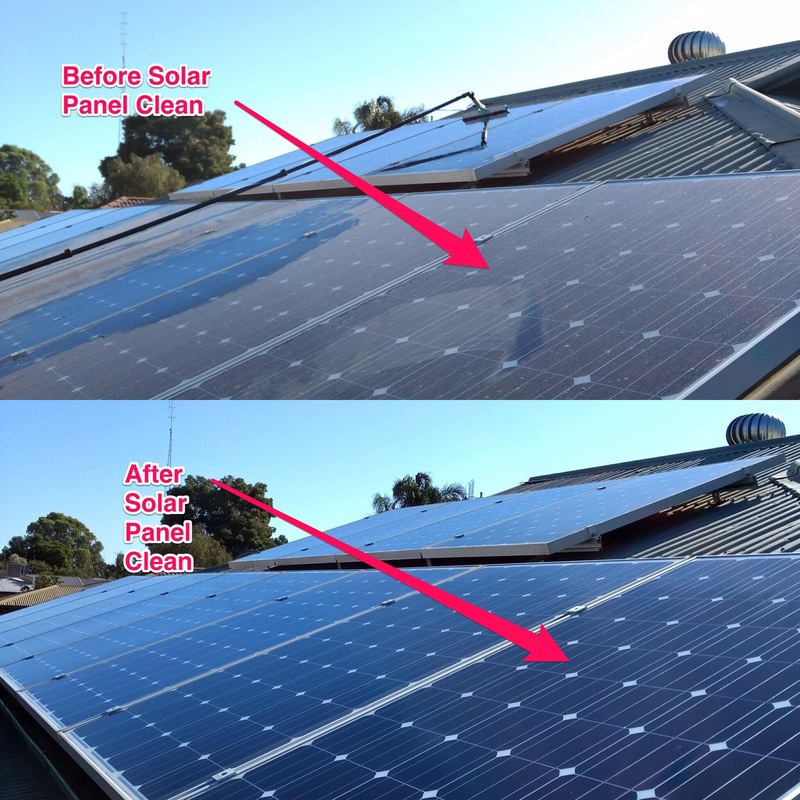 Below is an example of how you see an increase in output once your Solar Panels Are Cleaned . This was soon after Cleaning. The output was continuing to climb. A clean Solar Panel captures more sunlight and works more efficiently . So yes in the long run you save. Why allow profit to go into the Power Company’s Pocket. Phone Craig or Beate today on 0429845156. For your free estimate. Play the videos. below to see our Cleaning of some of our customers Solar Panels in action. Below are some Reviews of our Service on Facebook. You can also Phone or private message us on 0429845156. Or if you prefer Contact us using the contact form below. Go on I don’t bite.